Marcus approaches his work with the following belief: “Quality is never an accident. It is the result of high intention, sincere effort, intelligent direction and skillful execution.” That level of dedication is evident in each of his projects. 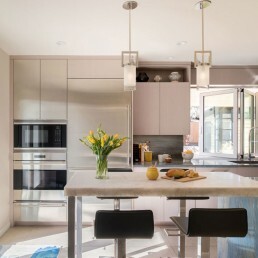 He thrives on transforming materials into elegant works of art – balancing utility and beauty. 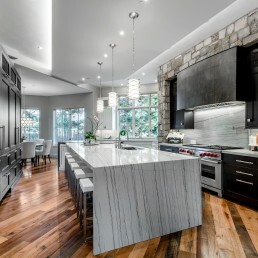 He loves bringing kitchens to life, and he takes pride in pleasing his clients. 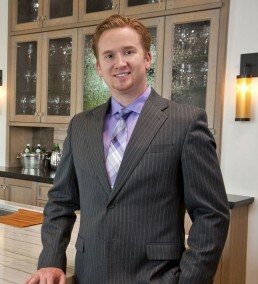 His designs have been featured in Colorado Homes & Lifestyles, Houzz and 5280 Home. In his free time, Marcus loves to travel with his family. Together, they explore Colorado’s many wonders, as well as beaches and destinations abroad.